Is your frontline delivering the luxury experience your brand promises? Your frontline can empower your brand image, delighting your customers with the true luxury experience. Is your frontline staff delivering the high-end service you are renown for? This can determine whether or not they will come through your doors again. 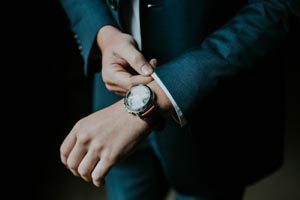 Whether you’re in fashion, cosmetics, or timepieces, in the ever-changing luxury mystery shopper personalised service can turn a short-term sale into long-term growth and success. Our luxury mystery shopper, help to assess your product and services. Using different channels, such as mail, phone or store visits, we gather relevant data. As part of these assessments, we analyse the service experience both online and in person, using current technologies. Trained luxury mystery shopper can review whether your frontline staff are providing the level of service your brand promises. Together, we will customise programs to measure your frontline service delivery. We assess sales skills, product knowledge, employee engagement, and other elements that define your brand’s customer service experience using luxury mystery shopper method. Further, with targeted visits by luxury mystery shopper, we can also assess your brand ambassadors on an individual level. All our research is tailored specifically to your needs. If you wish to compare your performance against your competitors, we can include a benchmarking study on why luxury mystery shopper is benefit your brand. 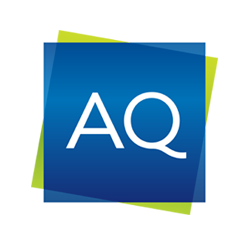 To bring addition value to your program, AQ performs an in-house annual benchmark study specific to your industry. This data is readily available to augment our research and enrich your customer service experience.